Your school or business is our specialty. 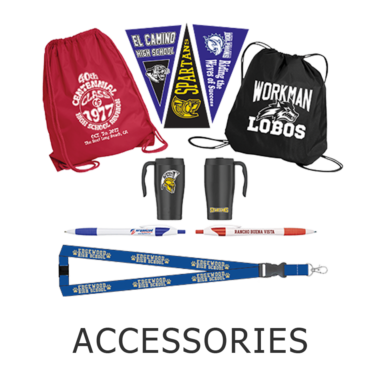 Keep your students, teams, clubs, and co-workers outfitted with quality apparel. And save big in the process. For over 25 years, Organized Sportswear has been devoted to setting a new industry standard in providing outstanding customer service, unprecedented value and high-quality products to our customers. Our highly trained customer service team are ready to assist you with any apparel and promotional needs. We bring top of the line retail quality to the uniform market at competitive prices. We will match or beat any comparable quote you receive from another company, guaranteed! No charge for set up on PE Uniforms and Spirit Wear orders! We ship for FREE to anywhere within the continental US! 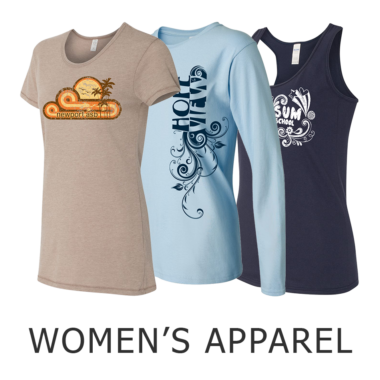 Our artists will create custom-designed graphics for any of your apparel or promotional needs at no charge! Our tireless goal is to provide the highest quality products at the best possible price. If you find a lower quote, we’ll match or beat it! Call us at (800) 701-0151 or fill in the form below and one of our representatives will call you shortly.